Set an ideal bid: Our advanced bidding strategy combines consumer and publisher intelligence to maximize efficiency and determine the right ad to serve at the perfect price. Serve intelligent creative: Maximize basket value by showcasing products that are both high-value and relevant in ads that reflect your brand identity. 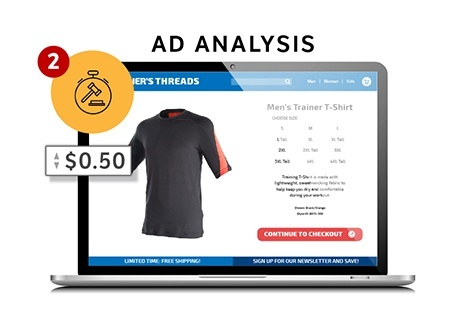 Set an ideal bid: Our advanced bidding strategy combines consumer publisher behavior to maximize efficiency and determine the right ad to serve at the perfect price. 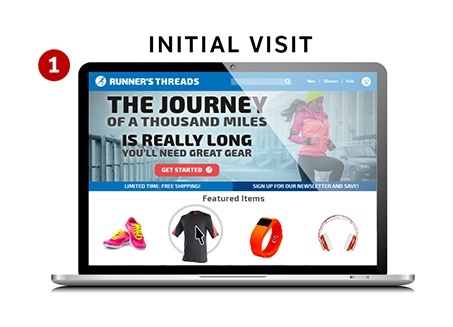 Recognize the immediate value of retargeting and how it influences potential customers along their buying journey. Replace A/B testing with dynamic creative intelligence and optimization technology. Optimize your campaigns with real-time, transparent reporting using our insights and attribution platform. 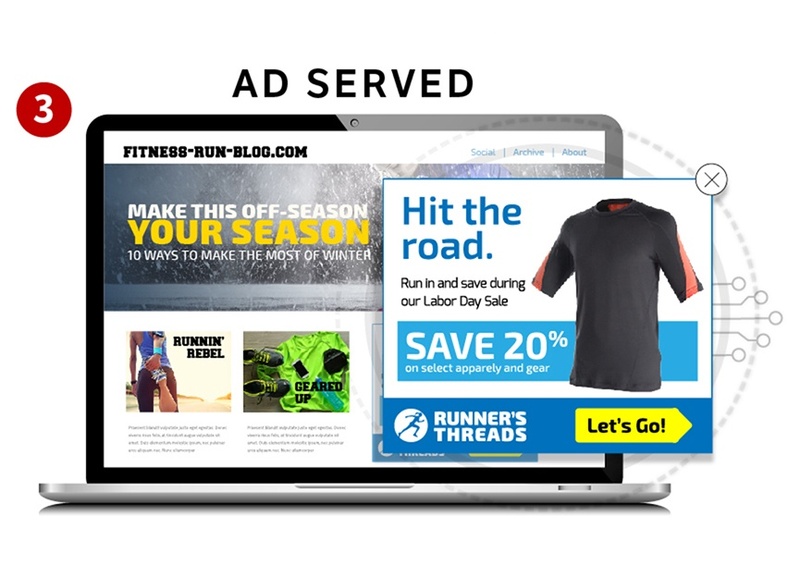 Monitor and analyze your campaigns in ways technology can’t with the help of industry experts. Ensure brand safety across multiple devices using our premium inventory partnerships.